Explore the five distinct regions namely: Inside Passage, Southcentral, Interior, Far North and Southwest. Each region offers unique activities, cultures and attractions. Have a good night sleep on affordable Wilderness Lodges, Resorts, Cabins and Vacation Rentals, Bed and Breakfast, Hostels. Enjoy great service on the best Hotels and Motels and experience freedom on Campgrounds & RV Parks. 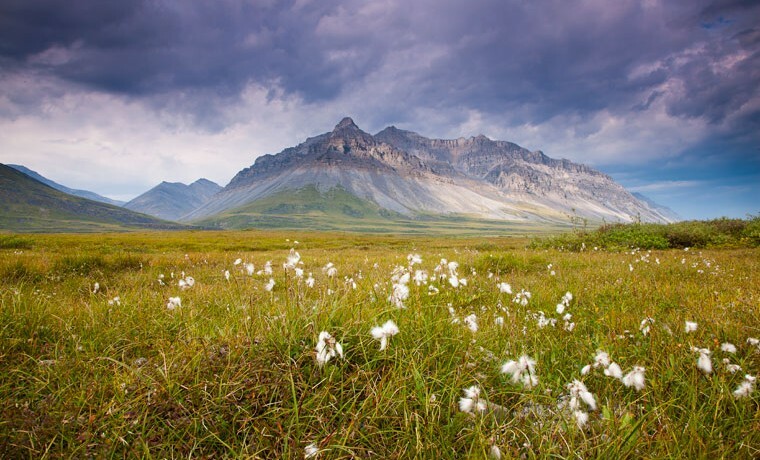 Have fun in traveling in Alaska by boat, Car RV Motorhome, Motorcoach, Plane, or by Train. Welcome to your complete guide in traveling in Alaska! We have everything you need about the most wonderful places, delicious food and enjoyable activities in this paradise. We aim to aid every traveler to have their freedom in exploring the best places by letting them make their own vacation plan. 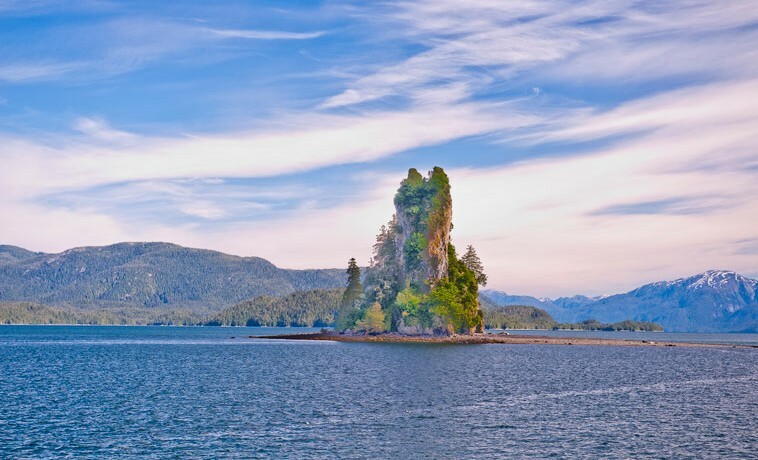 We have everything you need to know from the fastest, affordable and convenient mode of transportation up to the exciting adventures from Flightseeing, Bear Watching, Rafting, Whale Watching and Alaska Cruise. Discover the extreme feeling of enjoyment and excitement in Anchorage, the ideal place for arctic biking, hiking, skiing, and dogsled. Feel great in experiencing the extraordinary fun on skijoring, it is skiing with dogsled that only Anchorage offers. 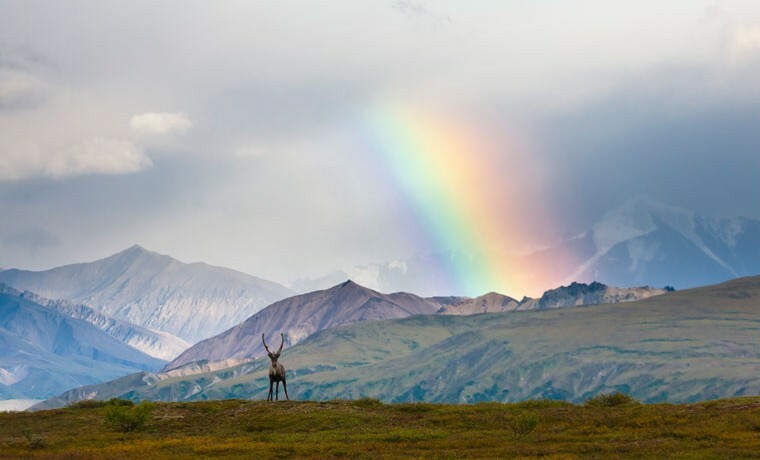 Appreciate the soft breeze and colorful view of Denali National Park as you take photos of the highest peaks like the Mt. McKinley. This is the most popular destination for travelers as they see the wildlife. Imagine the great feeling watching the polar bears, bald eagles, blue and humpbacked whales, gray wolves, grizzly bears, orcas, lynx, moose, and hundreds of other rare and endangered species living in the wilderness. 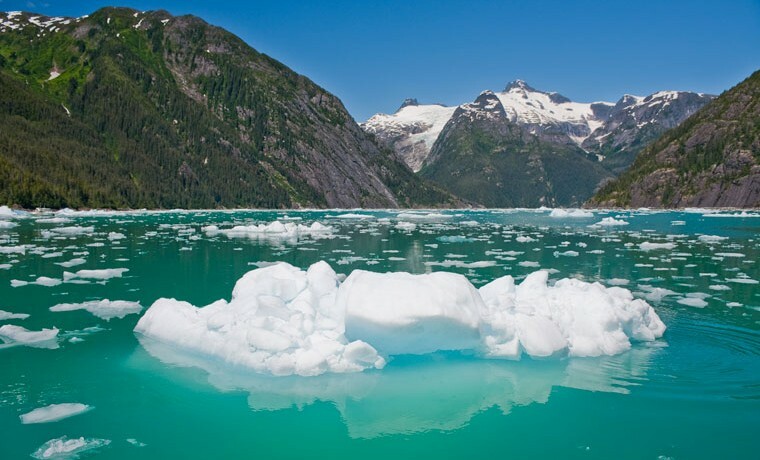 Love the amazing beauty of Seward, known to be the “Gateway to Kenai Fjords National Park.” This is the most wonderful place to take a day cruise along the coast watch glaciers carve into the sea and spot seals, sea lions and whales. Kenai Fjords National Park also known for Exit Glacier that offers fantastic up-close view of the glacier along with hiking trails. Learn the reason behind why Juneau is the favorite of most travelers. Take a look at the most beautiful infrastructure such as museums, churches and the historic South Franklin Street now known to be the place of gift shops, restaurants and pubs. Have a look at the 38 major glaciers via flightseeing and enjoy the fun doing glacier landings, glacier treks and glacier dog sled rides. 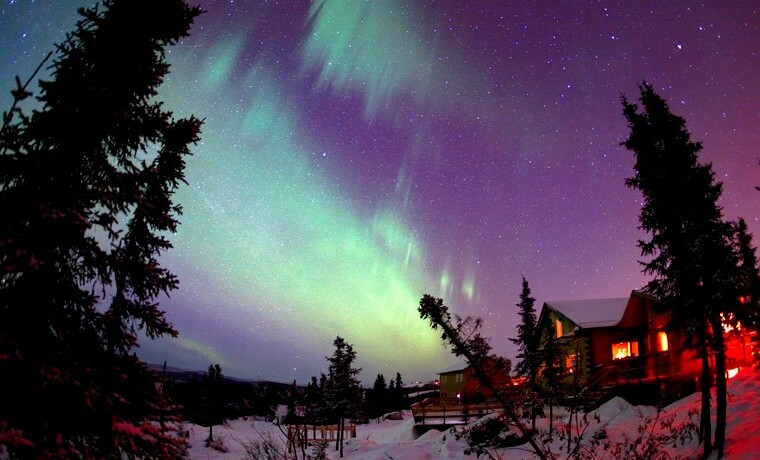 Get the full pack of enjoyment in Alaska at the most affordable price. We can help you get the best deals with your own vacation plan. Have your own copy of Alaska Travel Guide and start planning now.